Adam Binder lives and works in the Cotswold’s where the endlessly diverse environment provides resource for his inspiration. One of Britain’s leading wildlife sculptors, Adam Binder has a signature fluid style of simple lines and flowing forms depicting both movement and emotion that beautifully captures the essence of his subjects. 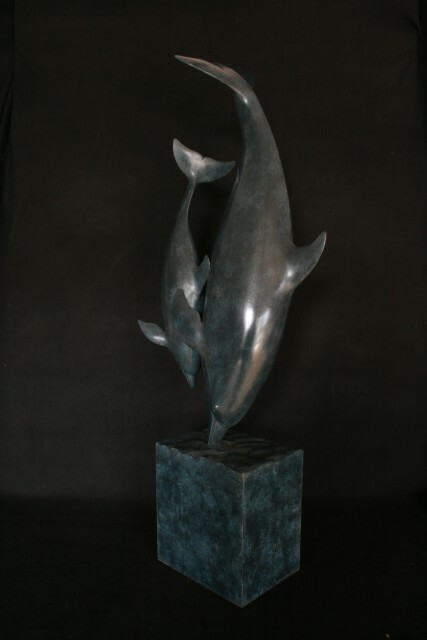 Working primarily in Bronze with earthy rich patinas, Adam’s work is recognised and collected all over the world.